Almost 40 percent of people living in the United States have an addiction to alcohol, drugs, or some form of tobacco. These addictions cost Americans hundreds of billions of dollars every year. Clearly, addiction is an enormous problem. Addiction in America: Society, Psychology, and Heredity takes a look at what leads people to a life of addiction—the social, psychological, and hereditary factors that might make an individual susceptible to addiction. 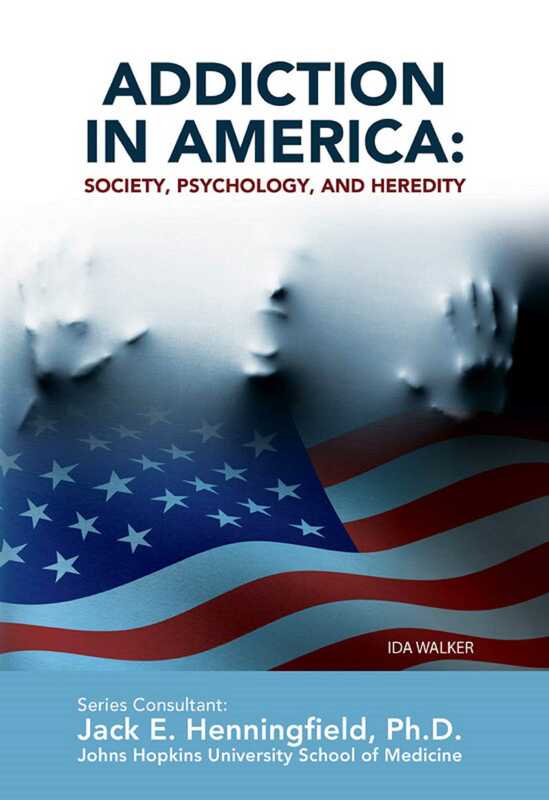 This book provides you with an overview of one of the most serious problems facing American society today.